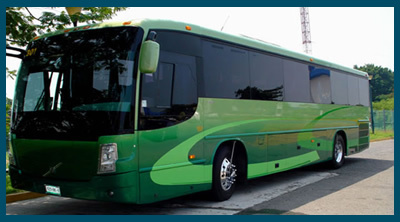 All Transportation units used are well maintained and can provide you transfer for your family or for a big group using COLLECTIVE or PRIVATE SERVICE. Our staff will be waiting for you at the Airport to take you to your hotel and bring you back on the date of your departure by providing your flight information. 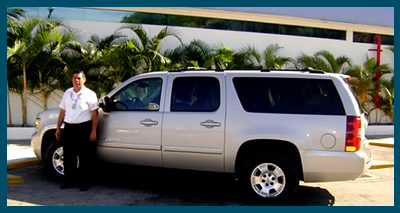 We have the best prices of any company in Ixtapa Zihuatanejo, just give us a call or e-mail us. We´ll give you an answer today, not Mañana. 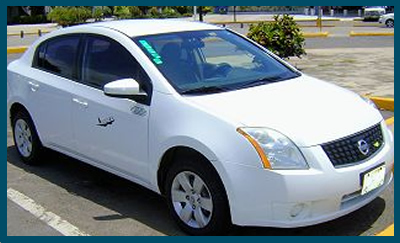 All these rates are From Airport- Hotel in Ixtapa or Zihuatanejo-Airport. On collective services $ 32 US P/P.